Vypeen Island was formed after the great floods of 1341. The Island is 25 Kilometers long and has an average width of 2 kilometers. Pallipuram Panchayat, in which Cherai is included, is at the northern end of Vypeen. Cherai and Munambam are the two parts of Pallipuram Village, which were parts of Kochi and Travancore States prior to the merger of the states. A little South of this fort, by the lakeside, the Portuguese had built a theological school called “Vyikotta Seminary”. The printing press built at this School in 1577 is claimed to be the first printing press in Kerala by some historians. In 1661, the Dutch defeated the Portuguese, as a result of which the Seminary, which was under Jesuit priests, was transferred along with the press to Chendamangalam. The Dutch converted the Seminary in to a Leprosy centre. In 1728, the Dutch sold Pallipuram to the King of Travancore. However, the Leprosy Centre and some adjoining buildings were excluded from this sale and continued to be with the Dutch. These properties came under British authority eventually, when the British defeated the Dutch in 1795. Till recently, this area was known as “British”. As per the agreement between the Dutch and British, the leprosy centre continued to be run till 1921. Afterwards, they were handed over to missionaries to establish a Nunnery and School, which are still functioning. 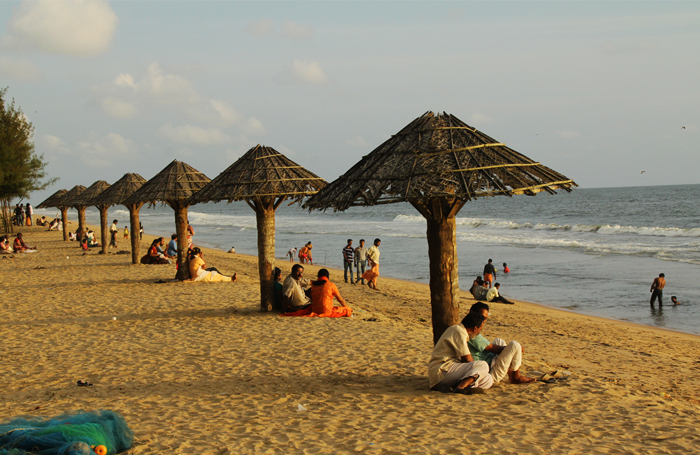 A significant change in the social system of Kerala happened in the late 19th century. Messages of Sree Narayana Guru, whose emergence as one of the greatest ideological leaders of Kerala reached Cherai too and was propagated further by the philanthropist Sahodaran Ayyappan, a native of Cherai. Majority of Cherai natives were from the lower castes and Ayyappan, coming from Ezhava community, a lower caste, helped create a mass movement. On 29 May 1917, Sahodaran Ayyappan organised “Misrabhojanam”, an event in which people from all castes of Hindu community sat together and participated in a feast. This event caught the attention of Kerala and was staged at many other places as a renaissance movement. Sahodaran Ayyappan could proudly be presented as the greatest gem donated by Cherai to Kerala’s political and social revolution. He founded the “Sahodara Sangham”, which helped spread the message of Sree Narayana Guru and SNDP all over Kerala. Along with this organisation, a ladies’ wing called “Sthree Samajam” also used to function, at a time when Keralites had not even thought about an organisation for women! 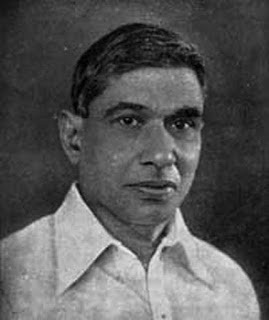 In 1926, much before the Trade Union Act came into force, Sahodaran Ayyappan organised a union called “Aadi Vypin Thozhilaali Sangham” (Vypin Workers’ Primary Union), which is one of the first trade unions in Kerala. A paper called “Velakkaran” (Worker) was also published thrice a week by this Union. During the annual meetings, national leaders like E.V.Ramaswami Naykar (Periyor), founder of Dravida Munnetta Kazhakam had attended. No doubt, people from Cherai proudly identify themselves anywhere in the world as coming from the birthplace of Sahodaran Ayyappan!